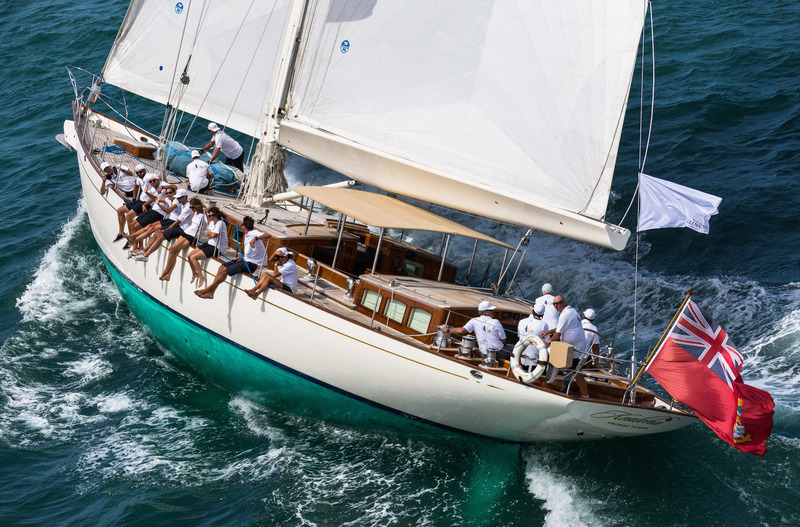 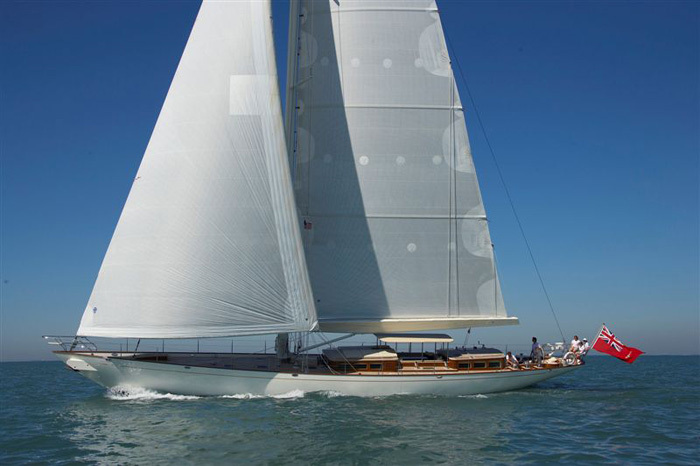 KEALOHA is a 27,5 m (90,2 ft) classic style sailing yacht built by Claasen Jachtbouw in 2008 with naval architecture by Hoek Design Naval Architects. 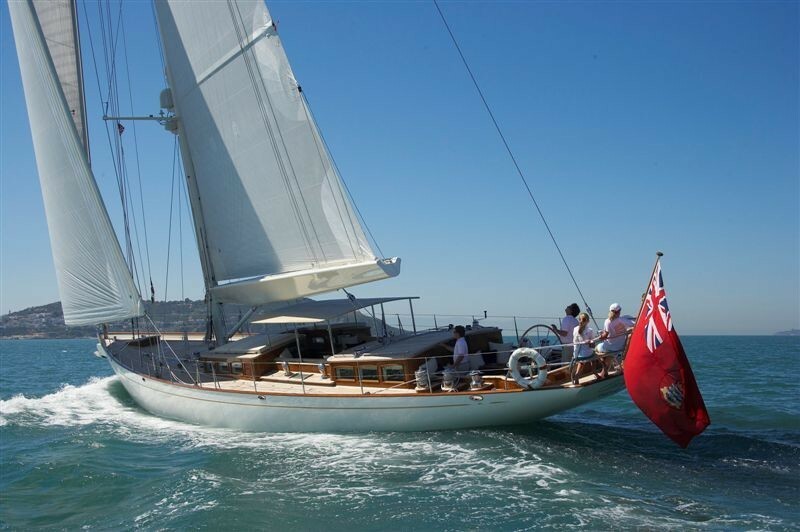 She is an aluminium-built and sloop-rigged 90ft classic with an aft owner’s cabin and separate crew quarters forward. 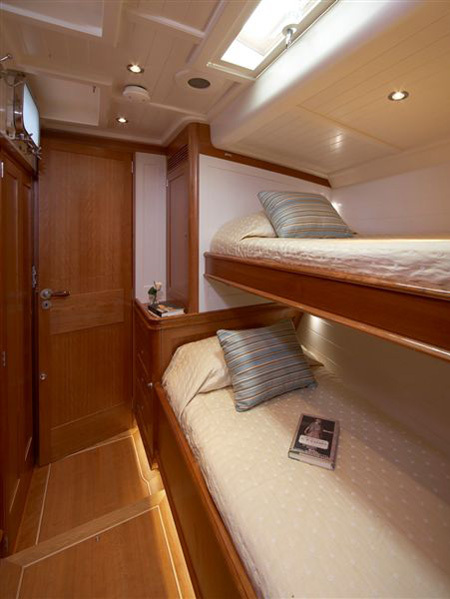 She is able to accommodate up to 6 guests in 3 cabins. 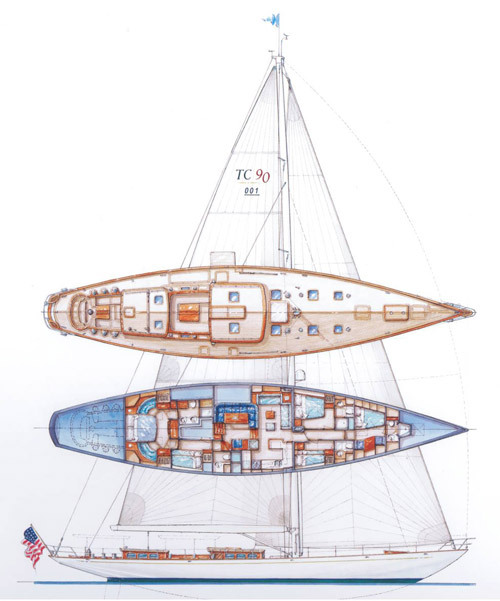 When built, KEALOHA broke new ground by being the first yacht of this size to feature double cockpits and double deckhouses. 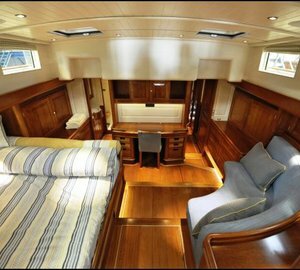 The forward deckhouse is a perfect spot to enjoy while cruising or at anchor, with a large dining and saloon area that offers splendid views. 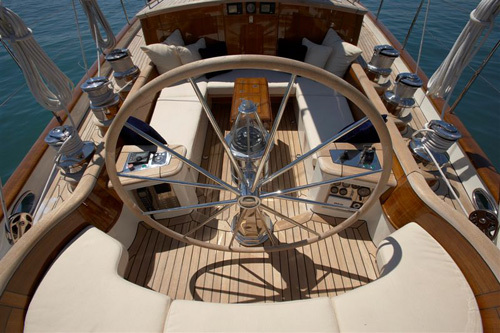 This deckhouse arrangement is just one of many design features which make the sail boat perfect for cruising in warm environments. 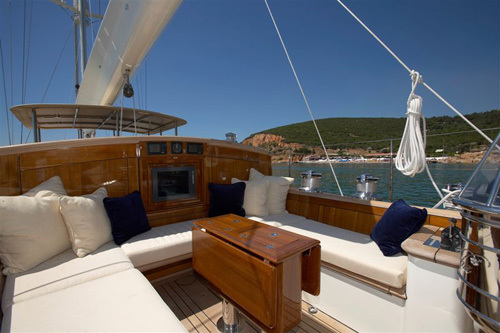 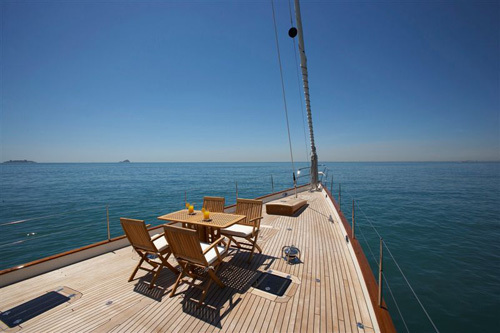 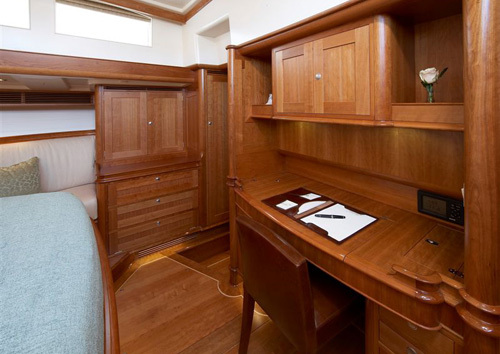 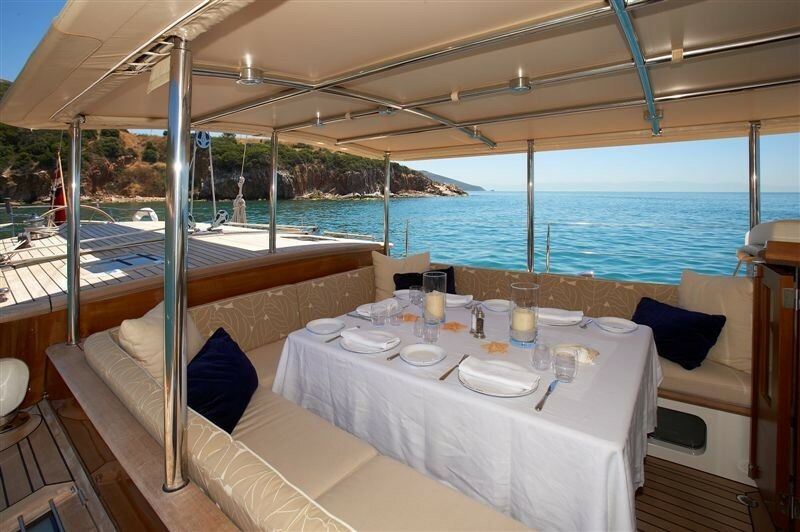 She boats a very spacious interior with a large lounge area and an open plan galley. 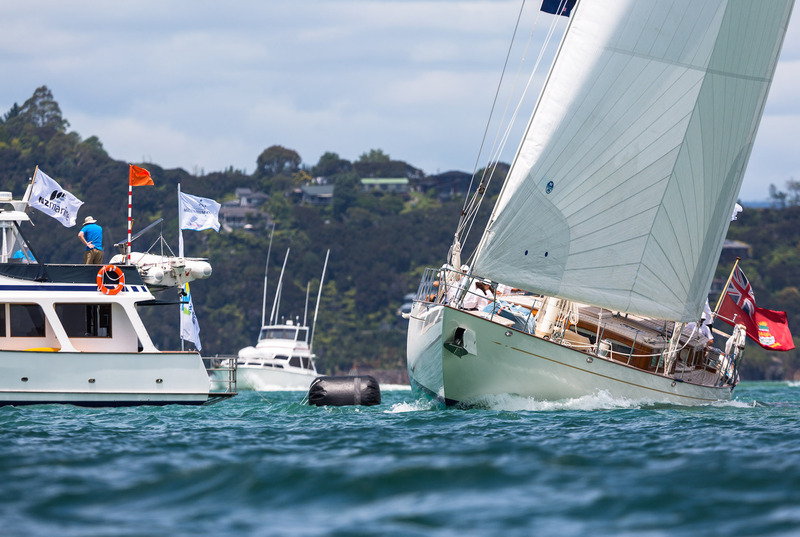 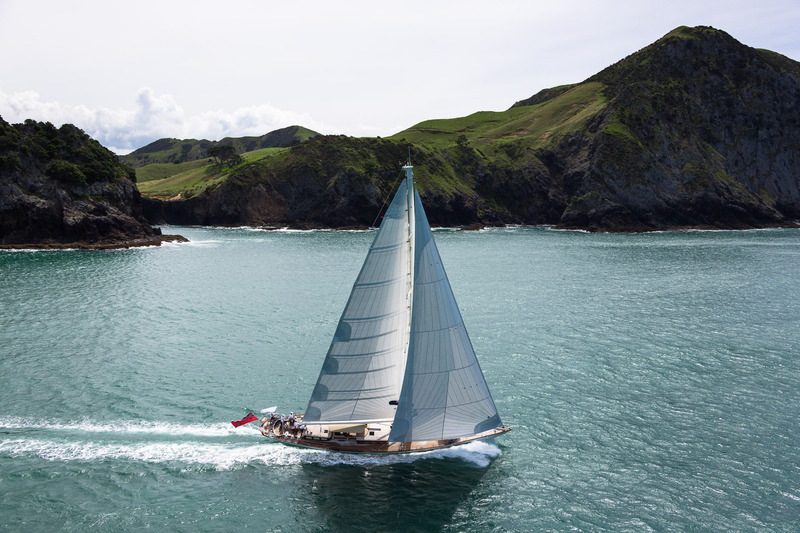 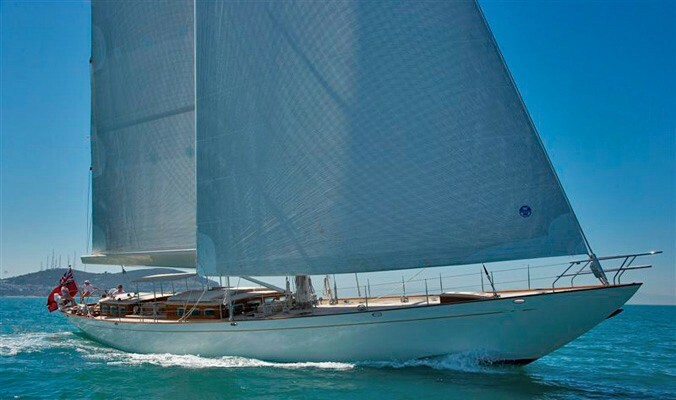 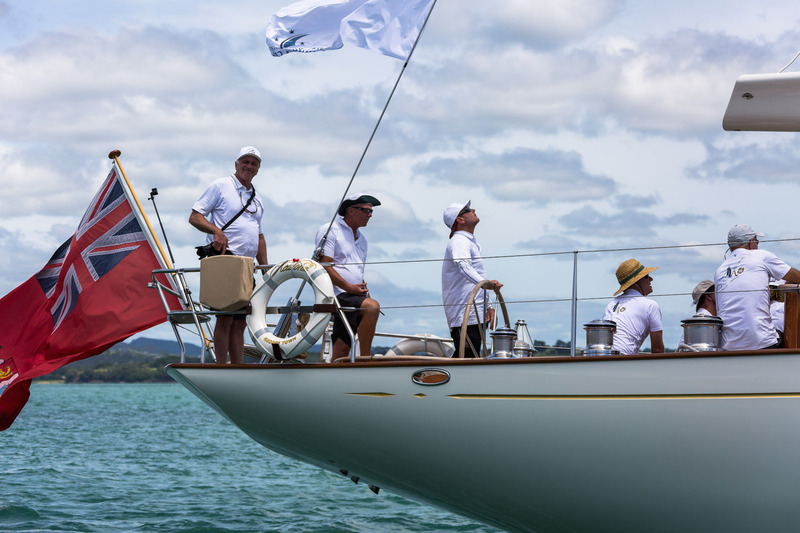 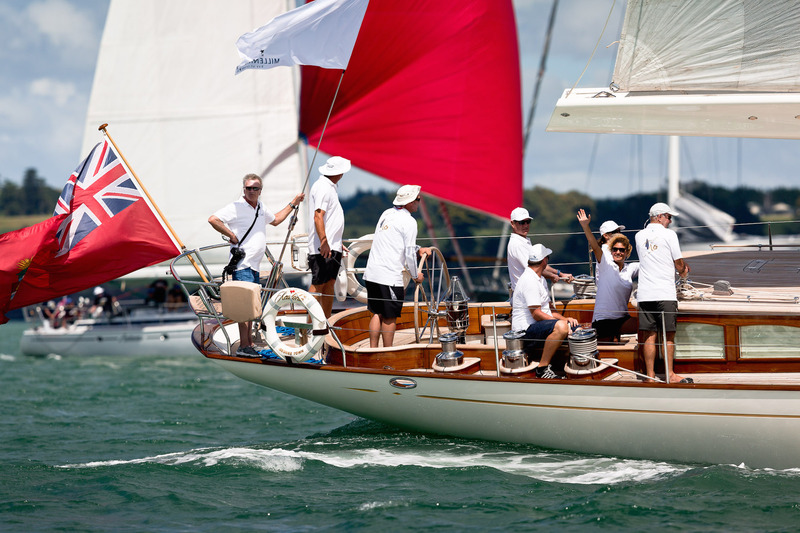 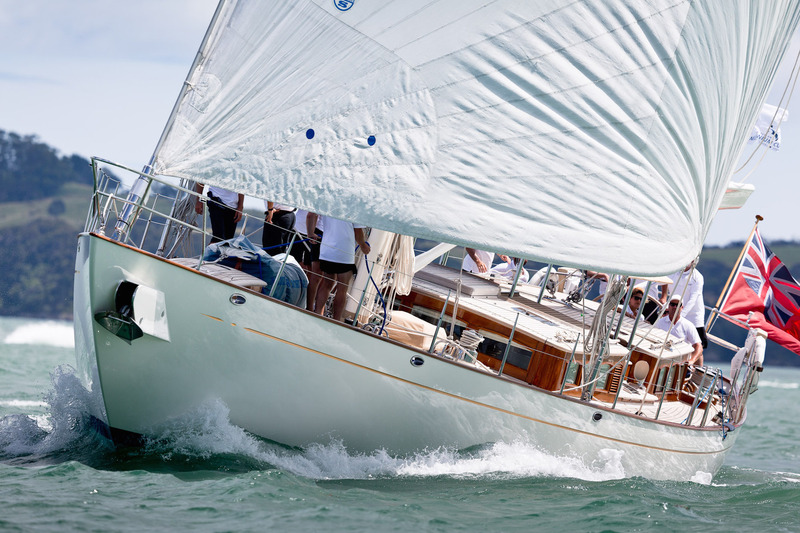 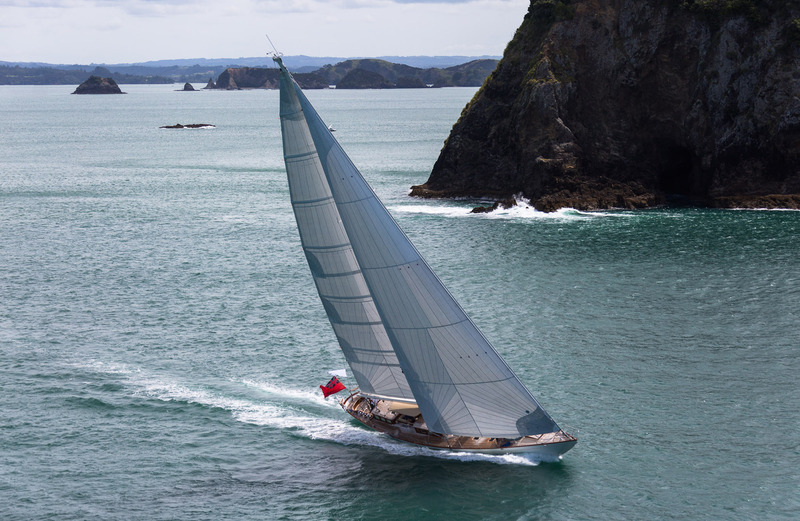 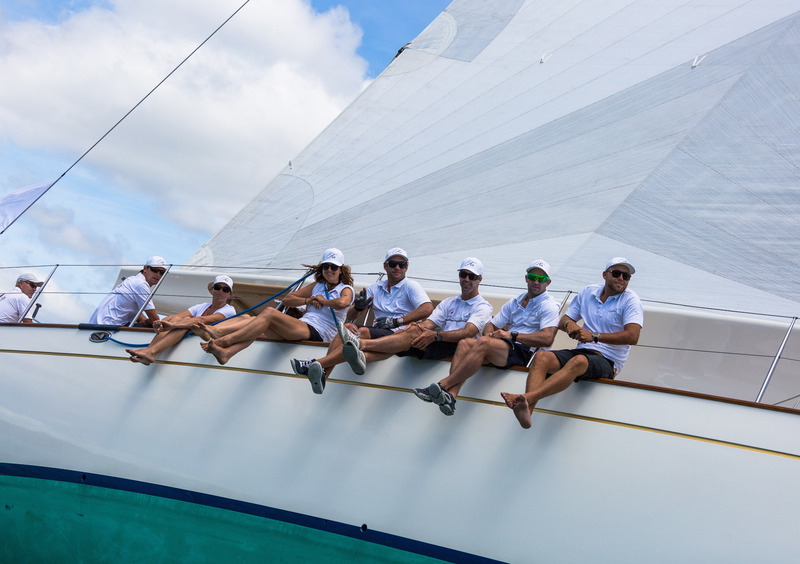 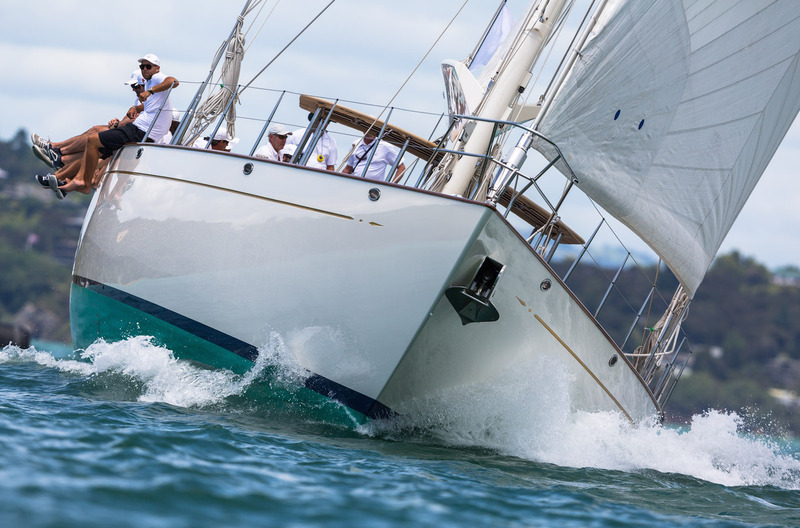 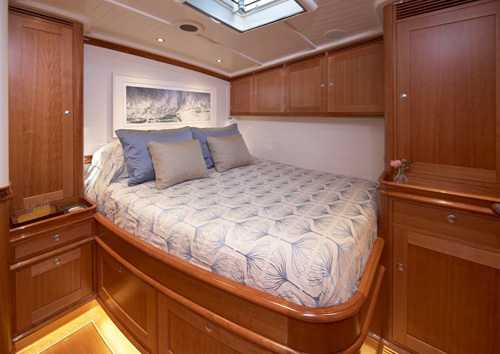 In fact, Kealoha has the largest interior volume that Andre Hoek has ever designed in a 90 ft classic hull. 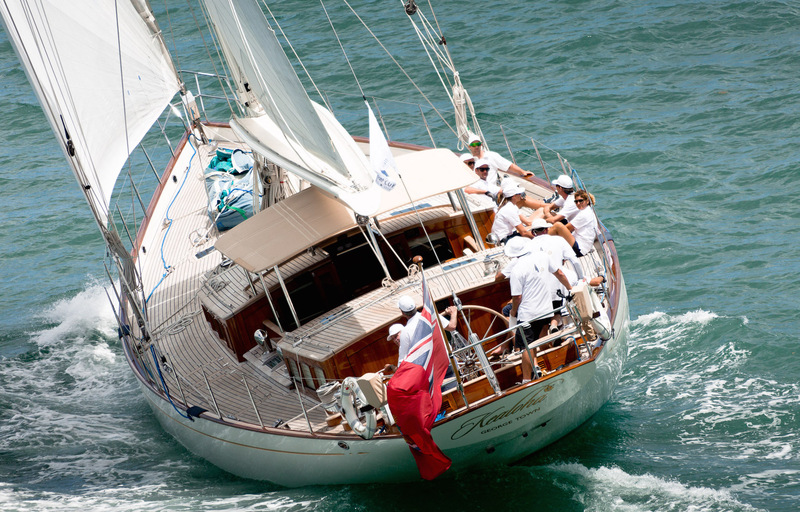 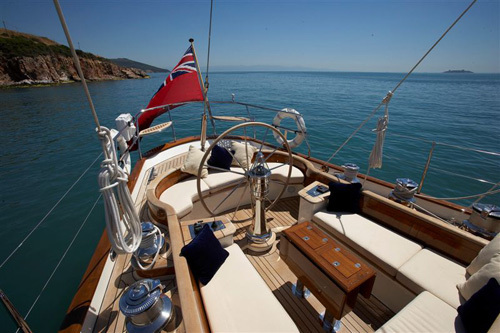 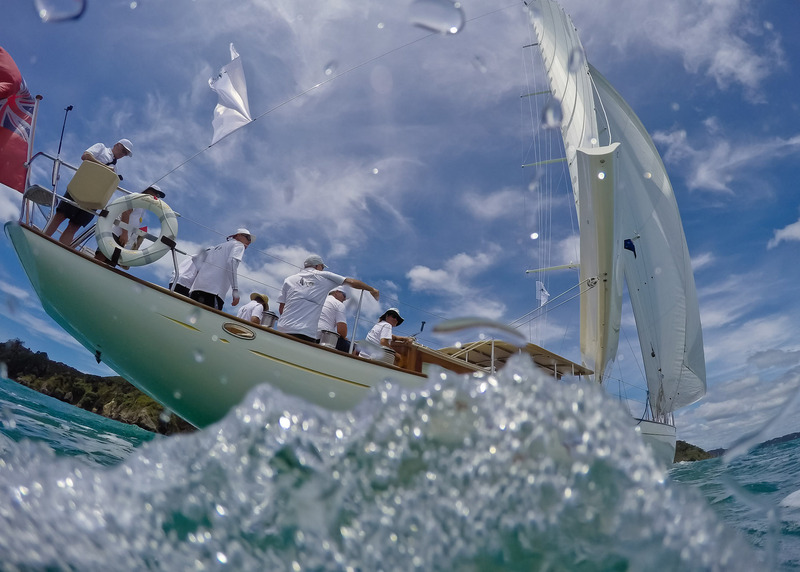 She is a classic yacht that has been born in a modern era, fully equipped for worldwide cruising. 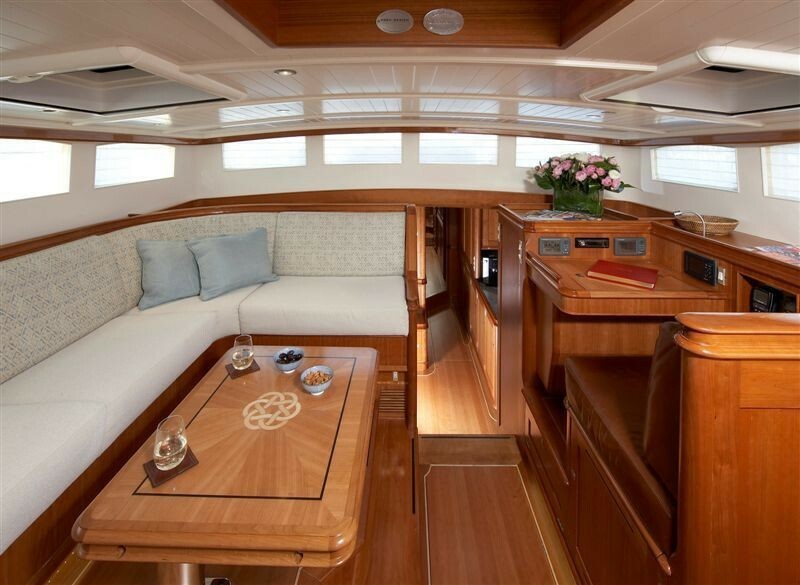 Her layout works very well as a family boat or a for a group of friends. 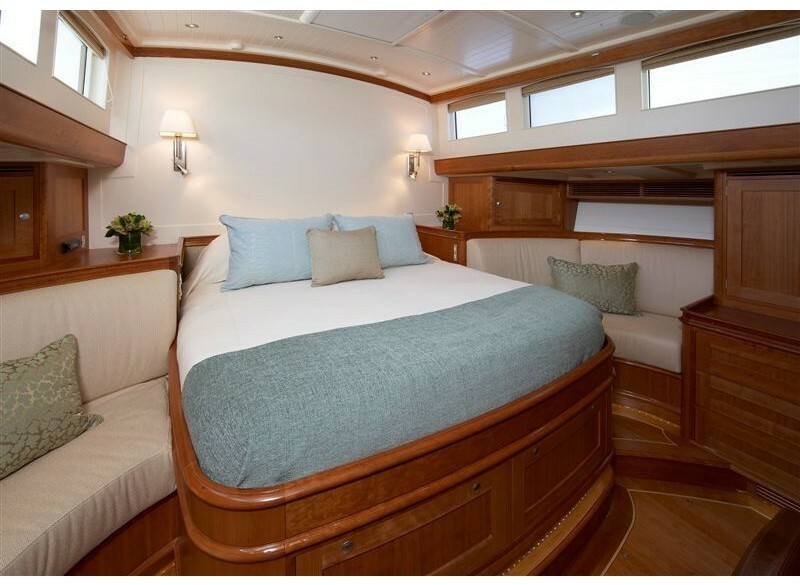 KEALOHA is able to accommodate up to 6 guests in 3 cabins including a master cabin aft, a VIP Cabin and a twin cabin. 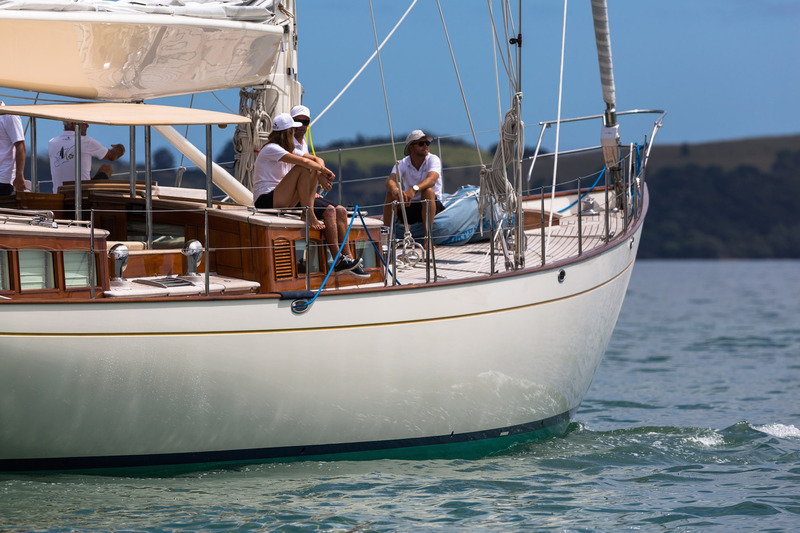 KEALOHA has a great range of extras, Tenders & Toys onboard including: Seabob, Stand up paddle, Mono-ski, Wakeboard, Banana Boat, Tubes tow away toys, Snorkeling gears, a Tender 4m - 60 HP Outboard. 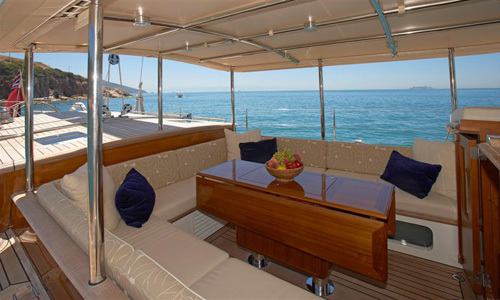 Audio Visual Equipment and Deck Facilities include 3x flat screen (salon and owner and crew). 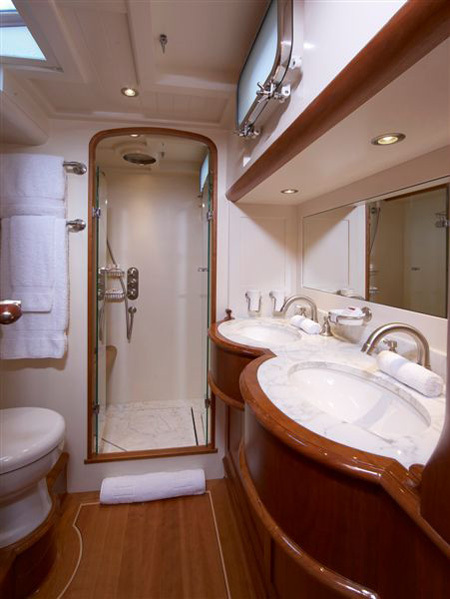 3combined CD / DVD, tuner system, (salon, owner and crew). 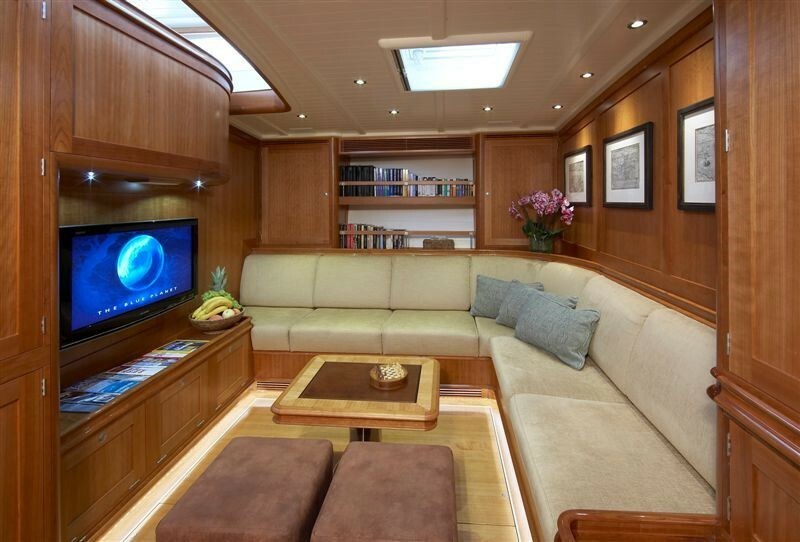 Audio system in main salon surround Sound.